Phil has tried just about every hollowing tool on the market and will discuss the pros and cons of each one. 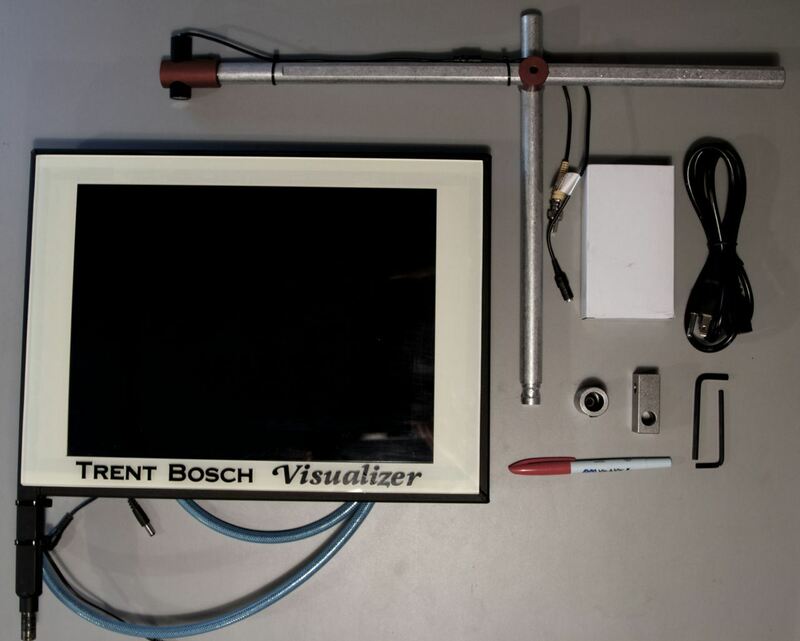 However the main focus of the demo will be on the Trent Bosch Visualizer Hollowing System. This unique system allows you to "see" inside your hollow form. You can watch your cutter cut the inside of your form getting even walls to the exact thickness you want. As a bonus, Phil will show how he adapted it to the McNaughten coring system. Note - this month's meeting will be in Room 30. Best park in the back lot and room 30 is just inside the door.